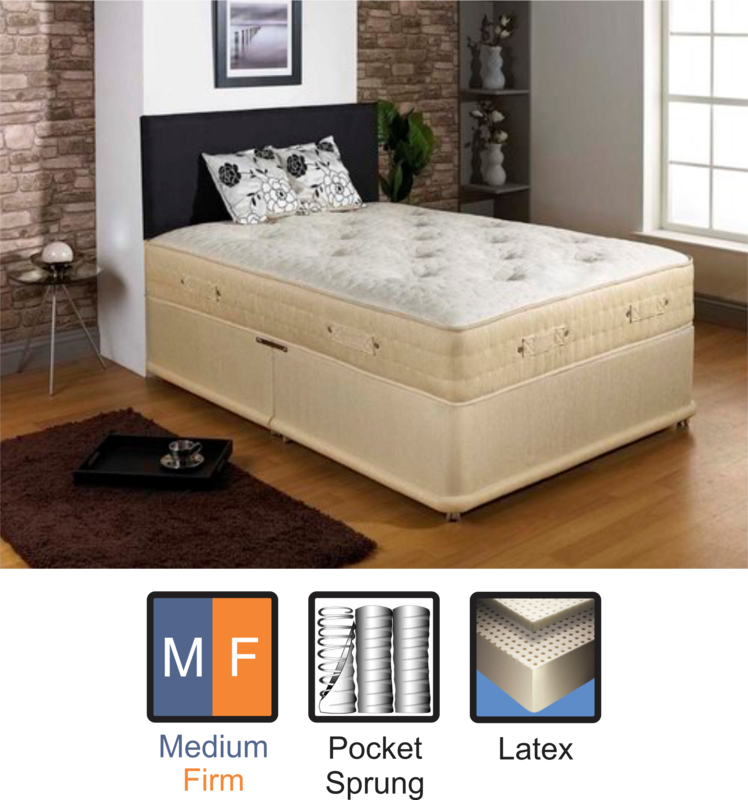 The Aero 2000 Pocket Latex foam mattress is an exciting divan with over 2000 individually placed pocket springs, to ensure full support where your body needs it. With a layer of latex, the aero 2000 Pocket Latex mattress will keep you comfortable all night. Over the latex foam is a unique bubble design, which is designed to be comfortable and stylish. This mattress gives you a soft, luxurious feel while helping you to keep cool.